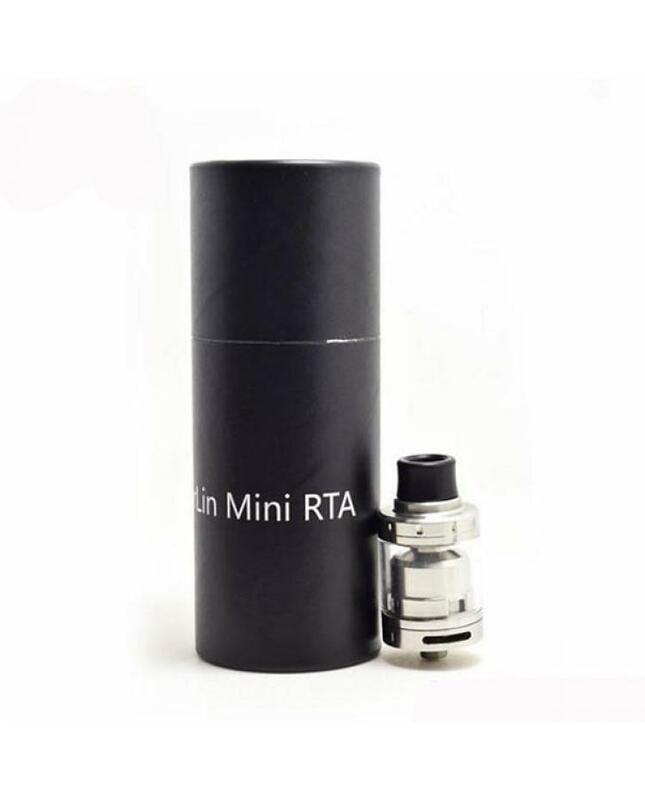 merlin mini is the smaller version RTA by augvape company, the new augvape RTA is upgraded version of Merlin. 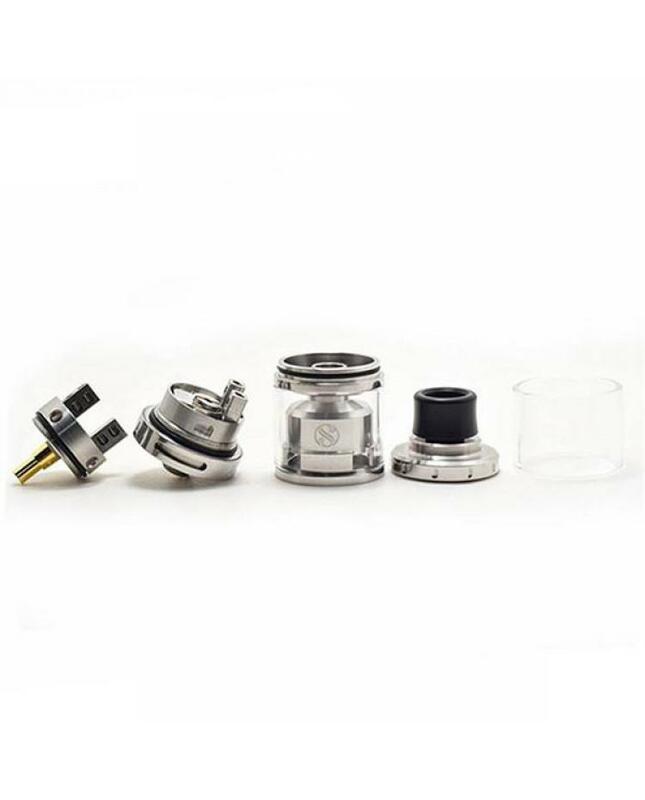 the merlin mini made of 304 stainless steel and pyrex glass, can hold 2ml e juice, black and silver colors avaliable, comes with single coil deck and dual coil deck, both of them diameter is 18mm.vapers can build single coil or dual coils on merlin mini easily,pre-installed single coil deck. 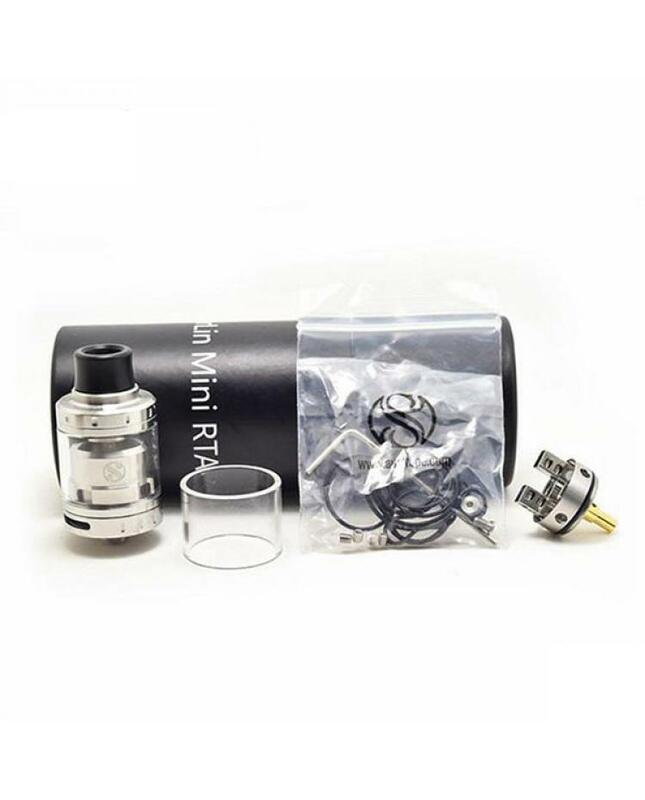 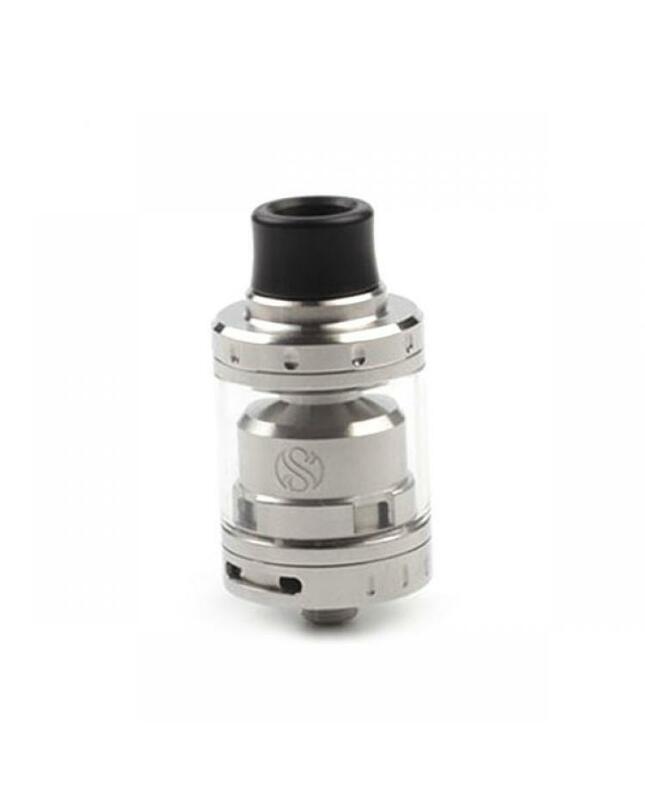 the merlin mini easily refilled via a convenient top fill system, airflow is adjustable with 3*5mm square air intakes.